United Animal Health’s mission extends beyond simply providing high quality animal nutrition products. Our sales and service team are experts in providing our customers with reliable information and trustworthy advice so they know exactly how our products improve their business and how they can best optimize their effectiveness as a producer. At United Animal Health, we understand the issues that matter most to our customers’ business because animal nutrition and production is our business, too. Our sales and service team has the right combination of industry knowledge, the latest research, and personal experience to help each unique business grow. Most importantly, they are in the field understanding how each of our customer’s operations work so they can give the best advice possible for every individual situation. From small-scale producers to the largest integrators, we can assess and improve nutritional formulations for multiple species. 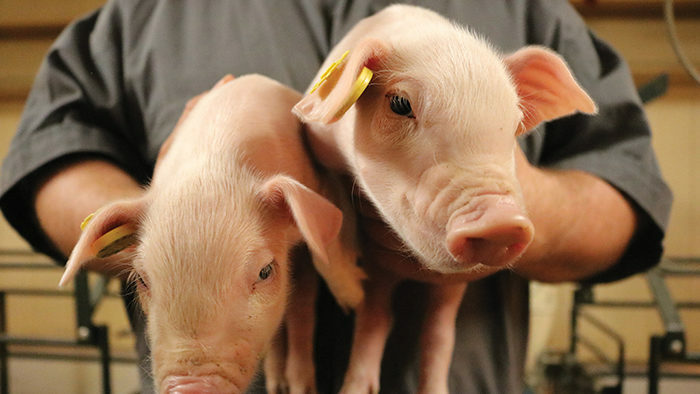 From small-scale producers to the largest integrators, United Animal Health assesses and improves nutritional formulations for multiple species. Based on research and focused on results, our nutrition programs are built to improve efficiency and quality. 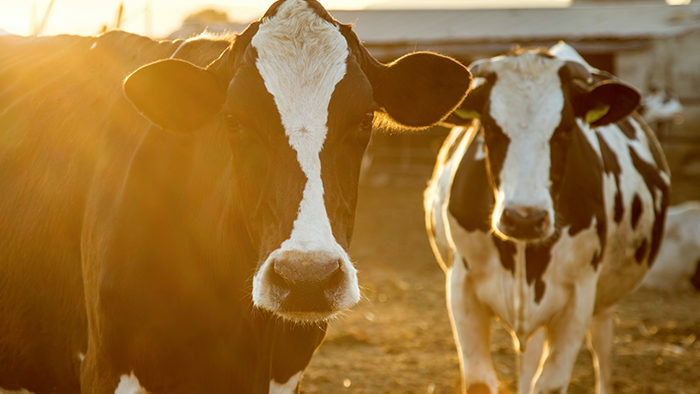 For over 25 years, United Animal Health has offered its dairy customers comprehensive diet management programs and advanced nutrition products that are founded on one of the company’s core values: applied research. 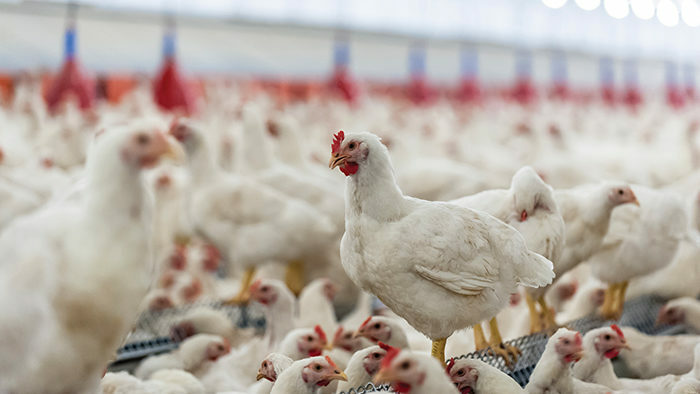 United Animal Health poultry solutions enhance poultry health, wellness, and performance to help the food industry produce a copious supply of safe and affordable food. 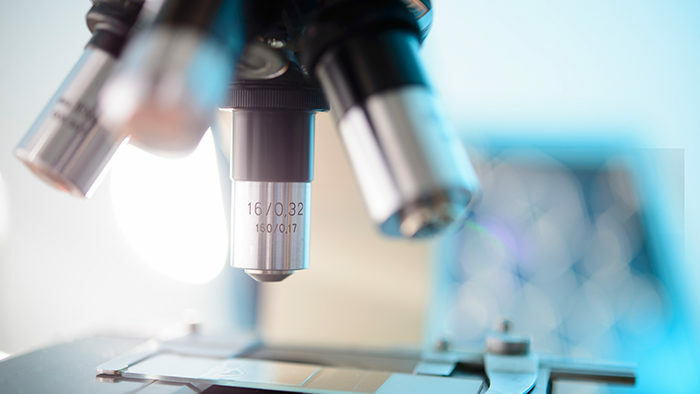 United Animal Health is redefining this industry and continues to introduce new, leading edge products backed by breakthrough science and service. 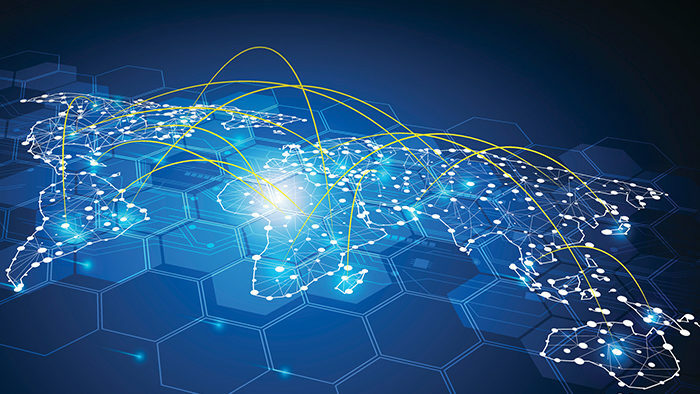 At United Animal Health, we have experience solving the nutritional and technical needs of our international business customers. We are an international leader in the animal nutrition industry and provide research-based products and services worldwide to owners and producers of various animal species. Our microbial-based nutrition products and enzyme products are born from exhaustive research and science and then proven in our own research farms. They are developed in our own proprietary microbial research facility. No other nutrition company can say they own a pathogen lab, fermentation facility, and commercial research farms for testing. Lindner United, the partnership between United Animal Health and Lindner Feed & Milling Company, began because United Animal Health recognized the need to get involved with a young audience interested in animal agriculture. 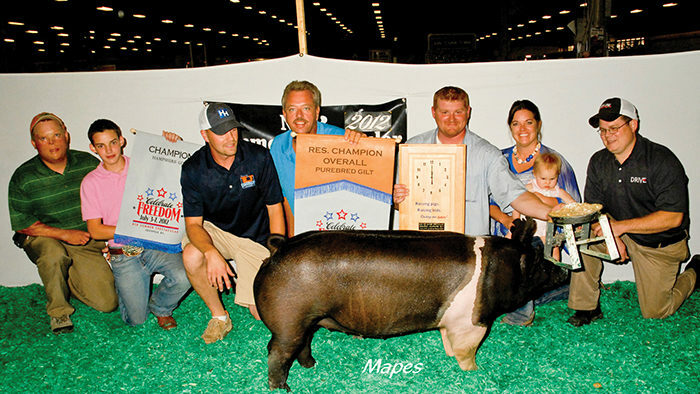 This partnership continues and United Animal Health has also created United Show Feeds.